The new school year is approaching quickly, and our high school ministry is kicking it off with a bang. All high school students are invited to join us for a tailgate and comedy show on Wednesday, Aug 16. 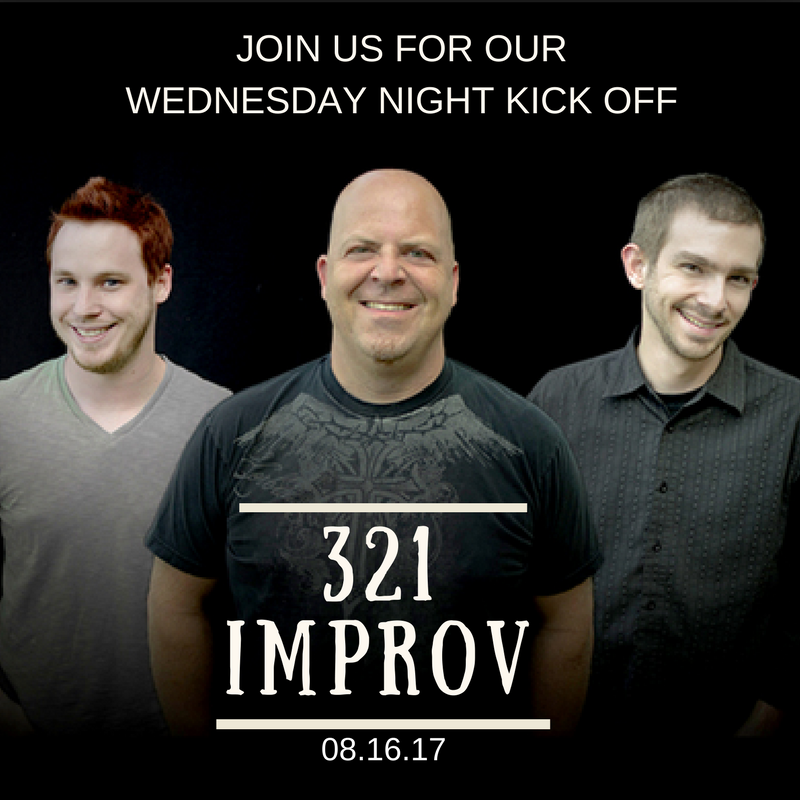 Join us in the parking lot beginning at 6p for some great tailgating food and games, then we’ll head into the Student Center for music and a comedy show from 321 Improv. This is a great chance to invite students back that have wandered from the church, and introduce friends to Living Hope that have not come before. The event is completely FREE, and visiting students will receive a FREE treat.